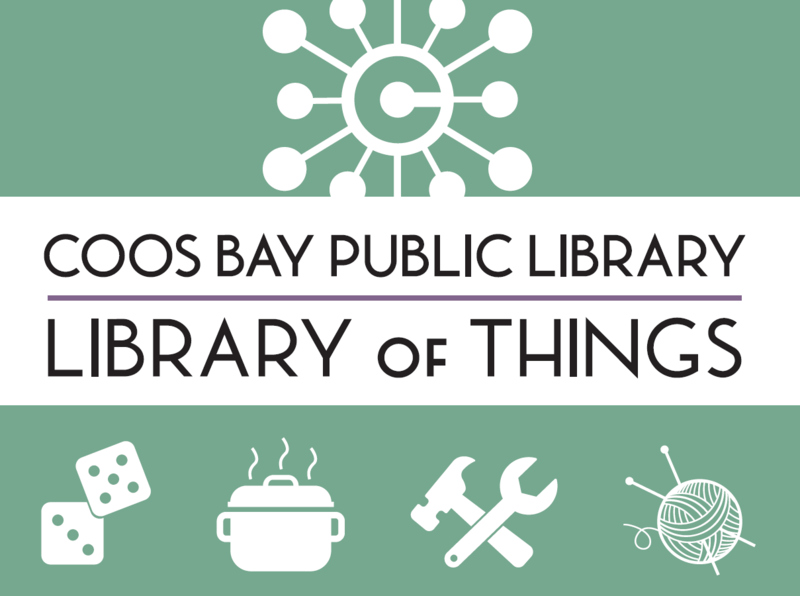 Come explore our Library of Things with this hands on experience. Shred some paper, eat a waffle from the waffle maker, and much more. Staff and volunteers will be on hand demonstrating many of our incredible items from our Library of Things.